Publisher / Place of Publication: Foilseacháin Ábhair Spioradálta, Teach Manresa, S.J., Baile na gCorr, Cluain Tarbh, Baile Átha Cliath 3. About: A book of meditations and prayers based on Psalms 1-150. 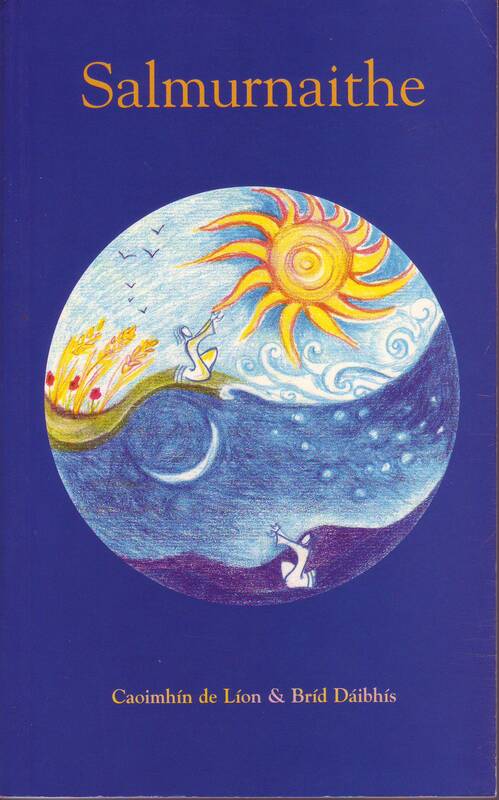 This is a translation into the Irish language of the collection titled ‘Psalm Prayers for Every Mood’. The original English-language edition was published under the author’s English name, Kevin Lyon, in 1997 and issued in a new revised edition in 2000. Chapters: Macnamh ar Shalm 1, 2, 3…….Macnamh ar Shalm 148, 149, 150. WW Connection #1: The original author served at various times, as parish priest of Blessington, of Dunlavin and of Donard. Publisher / Place of Publication: Irish Academic Press / 44 Northumberland Road, Dublin 4. About: Canon Donovan served as parish priest of Dunlavin for twelve years towards the end of the 19th century. This short book highlights Canon Donovan’s diary, which provides a picture of the life of Catholics in the area during a time of great change. The book is based on a thesis prepared by the author as part of a Master’s Programme in Local History at Maynooth University. Chapters: Introduction — Donovan’s place: the Dunlavin region, 1881-1901 — Donovan’s parish: religion in Dunlavin, 1881-1901 — Donovan’s politics: nationalist Dunlavin, 1881-1901 — Conclusion — Notes. WW Connection #1: Apart from the subject matter, the author is a native of Dunlavin. 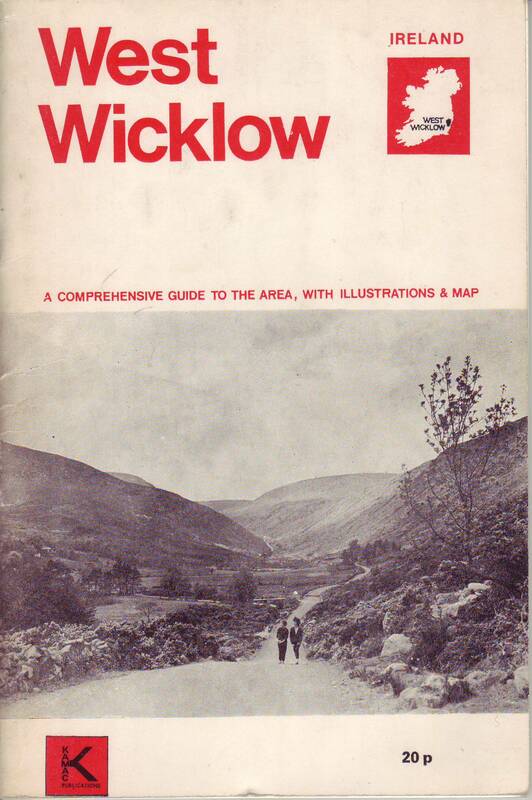 Publisher / Place of Publication: Kamac Publications / 3 St. John’s Terrace, Mount Brown, Dublin 8. About: A whistle-stop tour around West Wicklow and some neighbouring places. The booklet can only give a flavour of what the area is like, but helps to whet the appetite to delve deeper into local history and heritage. The booklet could be seen as an effort to tempt Dubliners to forget the eastern side of the county and to explore the unspoilt countryside in the west. Chapters: Dunlavin — Blessington — Ballyknockan — Poulaphuca — Ballymore Eustace — Lacken — Donard — Hollywood — Burgage — Cilín Chormaic — Tinahely — Baltinglass — Ballinclea — Glenmalure — The Military Road — Glen of Imaal — Aughrim — Shillelagh — Kiltegan — Tullow — Hacketstown — Rathvilly. WW Connection #1: The co-researcher, Caoimhin de Líon, served at various times, as parish priest of Blessington, of Dunlavin and of Donard. Extra #1: Contains several photographs and a map. About: A well illustrated and comprehensive guide to the Vale of Avoca, including three chapters relating to Thomas Moore, regarded as Ireland’s National Poet. Chapters: Avoca’s early history — Avoca’s former wealth — The Avoca tramway — Avoca’s churches and churchmen — Moore’s tree — Thomas Moore — Moore’s Irish melodies — Handweaving — Whaley Abbey — Walks and drives around Avoca — Avondale — A journey through the vale. 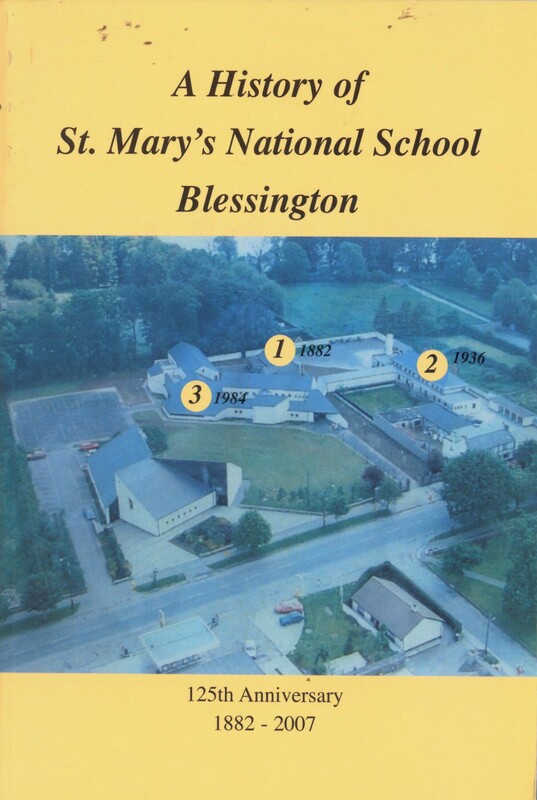 WW Connection #1: The author served at various times, as parish priest of Blessington, of Dunlavin and of Donard. Extra #1: includes photographs and song lyrics. Extra #2:Check Libraries Ireland for this publication.